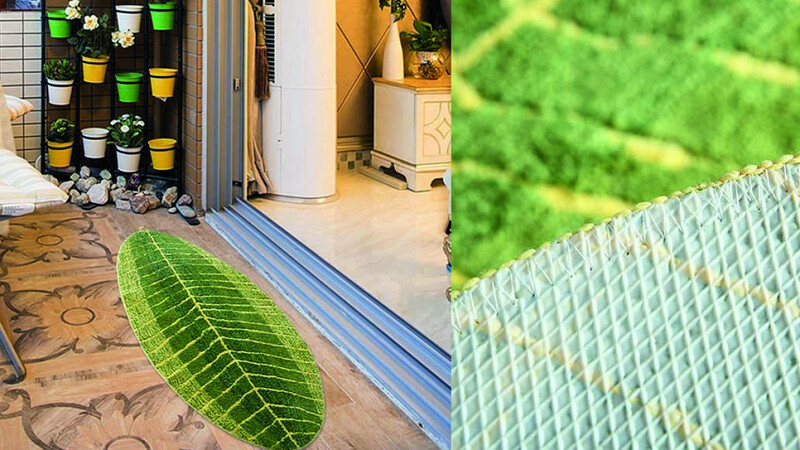 A spun polyester door or living room rug that is designed to look like a giant banana leaf. It measures 70x140cm. A very unique home idea that is fresh, creative and interesting. One of the best thing about this rug is that it is machine washable. Rugs often get dirty very fast and can be difficult to clean so you will love that it is easy to keep this one looking and smelling great. designed not to fade or shrink as long as it is air dried, not suitable to go in the drier.